Join us at West on April 24 for our First Annual Taco Bar and GrowthGroup Kickoff! 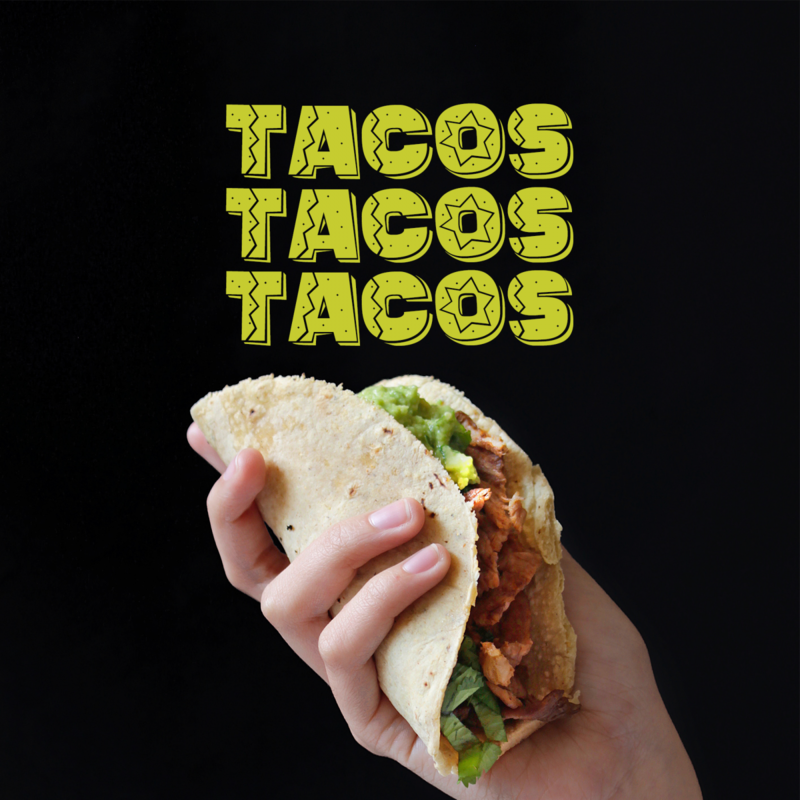 We are bringing in all of your favorite taco proteins along with the best toppings for a meal that is fit for a fiesta! Grab your tacos and a drink and head off to eat with your new GrowthGroup. GrowthGroups are small groups of people that want to learn and grow in their spiritual life. Whether you are single, married, divorced, or wondering if you even want to have a relationship with Jesus, there is a group for you. Follow the link HERE to learn about our Groups, and please sign up for the one that interests you the most! This will be the first night of these new GrowthGroups, and we wanted it to be memorable! What isn’t there to love? Why wouldn’t you come? Grab a bite on us!